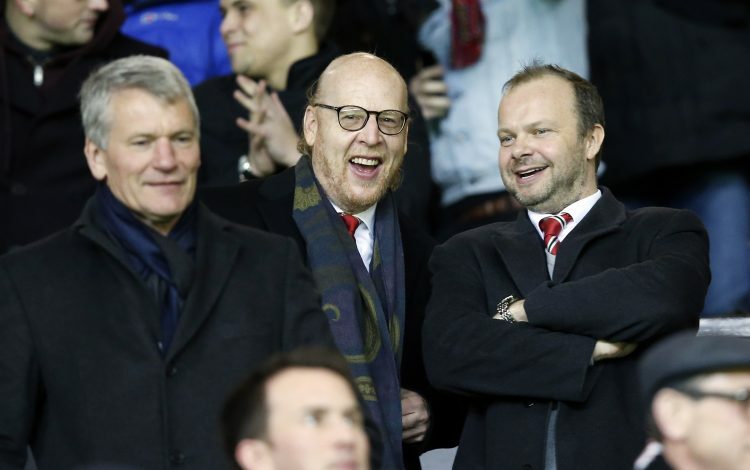 Manchester United have imposed a new transfer restriction upon themselves. According to John Cross, the Chief Football Writer at The Mirror, the Red Devils have imposed a new rule, which shall prevent them from signing players over the age of 28 from now on. This development is said to be a direct result of Alexis Sanchez’s disappointing recruitment from Arsenal. Since arriving at Old Trafford in January 2018, the 30-year-old has been a mere shadow of his former self, with poor form as well as injury setbacks keeping him away from a guaranteed spot in the starting lineup. Despite his mediocrity, the Chilean remains the highest paid player in the whole of Premier League, with a humongous wage packet of £350,000 per week to his name. The sheer amount makes Alexis one of the worst high-profile signings in the history of the English game. The player may just improve under new interim boss Ole Gunnar Solskjaer, but having already crossed 30, age definitely isn’t on the former Barcelona star’s side any longer. This is precisely what Manchester United intend to avoid in the future, which is why they shall focus on recruiting younger players who have ample time to adapt and grow into their roles at the Theatre of Dreams. Meanwhile, the 20-time English champions continue to look for a suitable candidate to fill the Director of Football role. However, whoever fills that role might just have to tweak his methods to comply with the club’s brand new transfer rule.